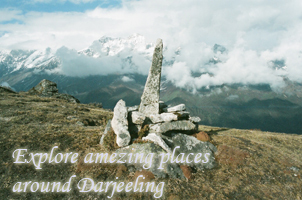 Darjeeling “the queen of the hills” is the best destination more than anything else if you’re confused about where to spend your precious holidays. 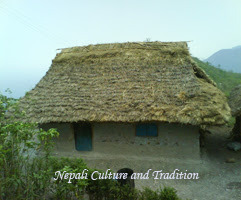 A lovely tourist spot close to the nature is waiting for you. It has so many beautiful places which gives you an immense pleasure apart from your busy life. Three to Four days will be enough to explore Darjeeling and its surrounding areas like Kurseong, Kalimpong , Mirik and Bijanbari. 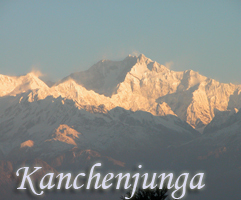 I will guide you through this post and let you know all the affordable ways to reach Darjeeling. The nearest Railway station is New Jalpaiguri Platform [NJP], this platform is around 100km from Darjeeling. If you start from Kolkata [Sealdah] it takes nearly about 12 hours to reach NJP if there is no problem on the way. Travelling by Bus is not a bad idea, you can reach Darjeeling at minimum cost, Busses are available from Kolkata to Silliguri from Dharamtala [Kolkata], it takes around 15-18 hours from Kolkata to reach Siliguri. When you get to Siliguri [Siliguri is a place at a distance of 60 km from Darjeeling] you have almost entered Darjeeling. 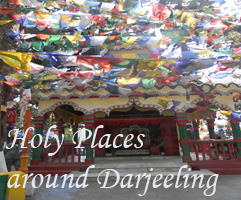 Your actual journey to beautiful place Darjeeling starts from Siliguri. You can take bus, local passenger taxi or reserved taxis but I suggest you TOY TRAIN, which chugs uphill taking introducing you Darjeeling, travelling by Toy train is enjoyable, it runs at very low speed because of which you can view the sight scenes and different beautiful places. I really appreciate ur job..!!!! Gud Job Sandeep.Really helped to gather info abt Darjeeling visit! !